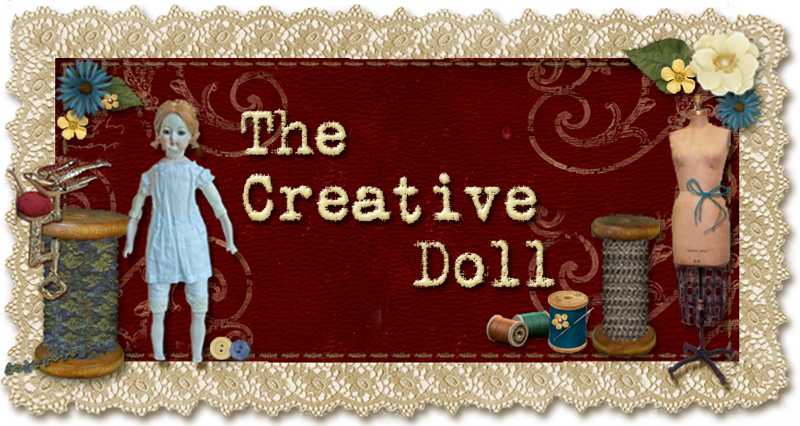 The Creative Doll: Totally unrelated but still had to Share it with you!! AMAZING. That is wonderful! Thanks for sharing! It is a pleasure to return to enter in your blog. After a period of time, away from the minis, again with renewed hopes. How cool. People have such imaginations and the technology is incrediable. Thanks for sharing. This is awesome! So amazing to think of doing a video at this tiny, tiny size. And the ending was a fun surprise! Thanks for sharing it.. Happy Valentine´s day ! Thank you for sharing this video.